I found this little recipe on Instagram and I HAD to recreate it and share with the YUP fam. This easy recipe takes no longer than 30 minutes to make and it's also perfect for young urban professionals who are always on the go and need a quick bite to eat in the mornings. So props to whoever invented this recipe!! 1) Heat the oven to 375 degree. 2) Slightly cook the bacon in a pan. 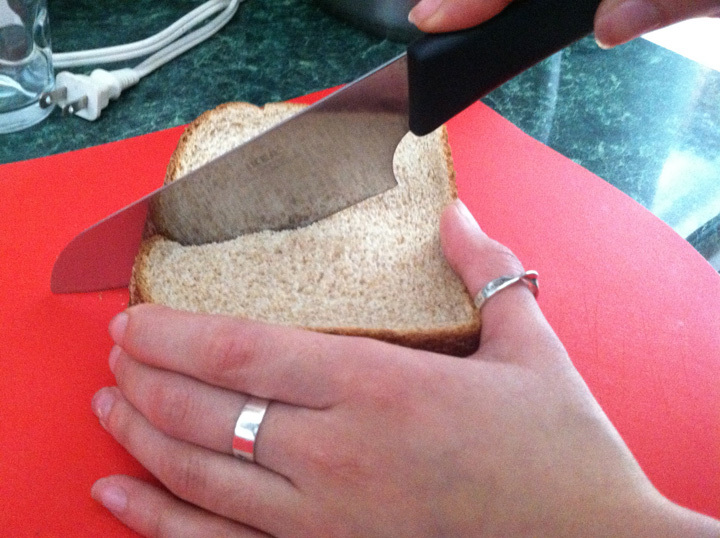 3) Cut bread in half. 4) Grease muffin pan with olive or butter. 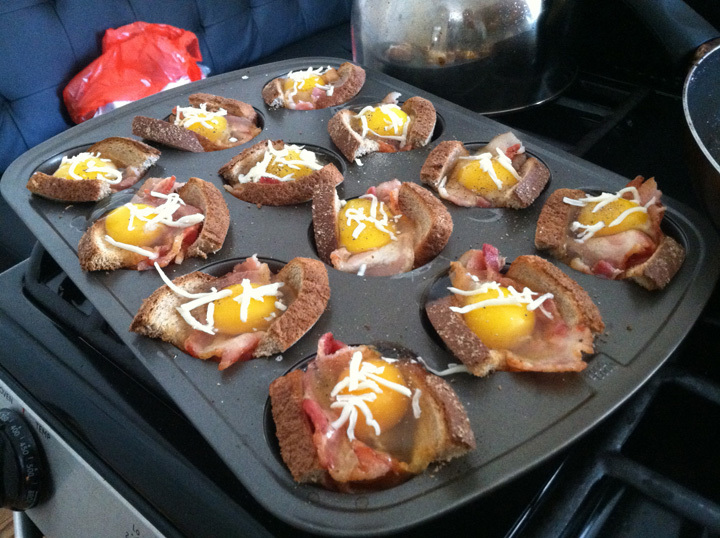 5) Place bread into muffin pan along with bacon and eggs. Add a pinch of salt and pepper and top it off with cheese. Any cheese would work with this but I use mozzarella. 6) Place pan in oven for 14 minutes then cool for 1 minute outside of oven. 7) Garnish muffin with avocado and enjoy!